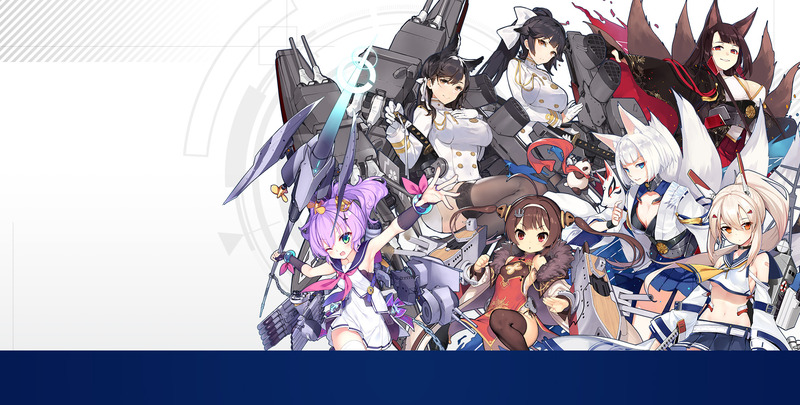 Azur Lane: Crosswave will be an “advanced naval battle RPG” and is based on the mobile game Azur Lane. 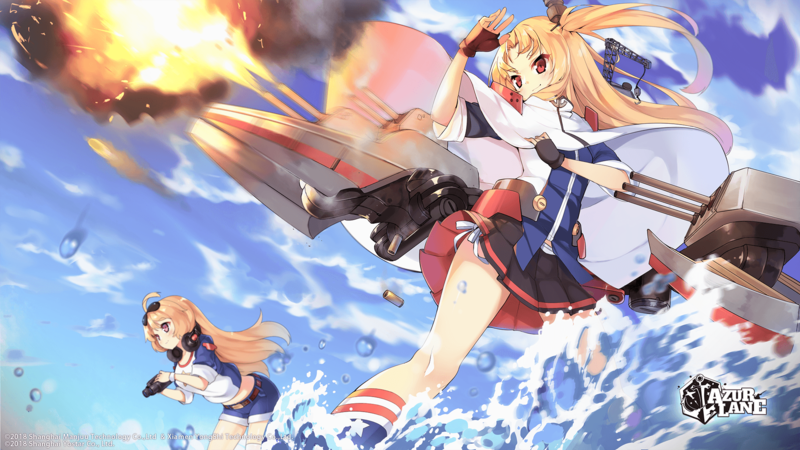 Azur Lane: Crosswave has some of the fans favorite characters reborn as 3D models on PlayStation 4. The story will be different from the original game. 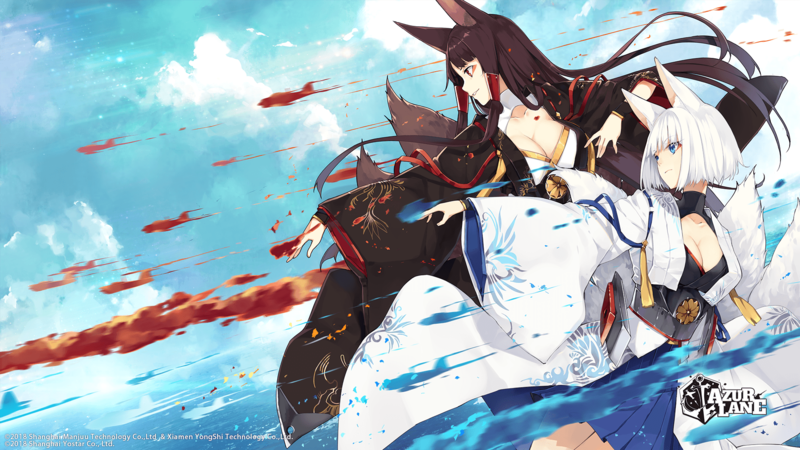 Azur Lane a Chinese side-scrolling shoot ’em up RPG, which was first released for smartphones in Spring of 2017. It recently just had an English release on the Apple App Store and Google Play Store. I have been playing the game since its beta release since the middle of August of this year. 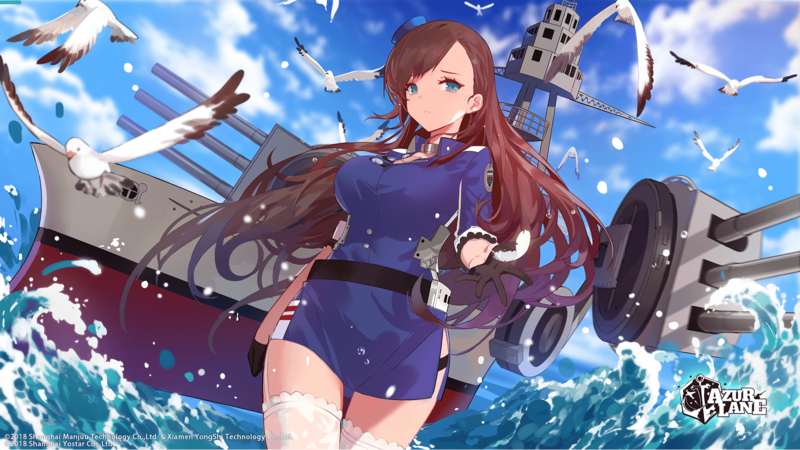 The game has players collect and controlling with personified cute and beautiful female versions of warships from major participants of World War II. 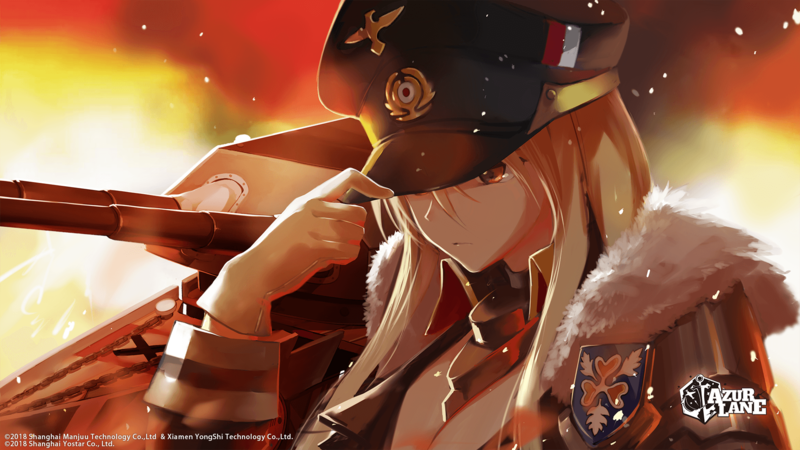 The game’s scenarios are also based on those from World War II. 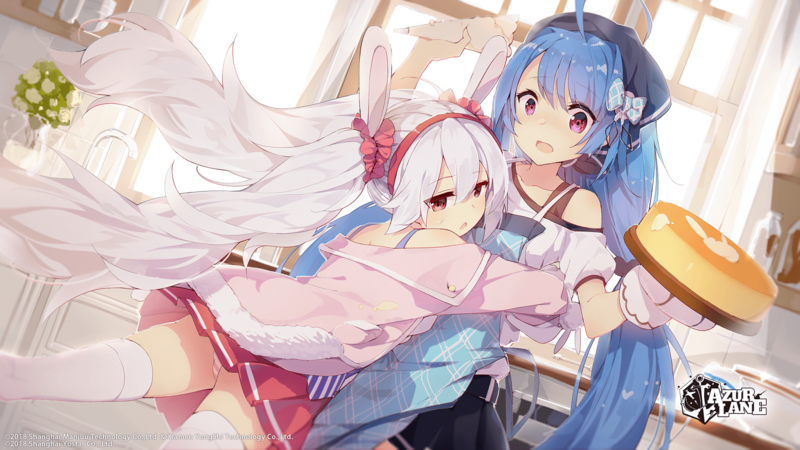 There are other elements of the game such as customizing an interactive dormitory where up to five ship girls can hang out. 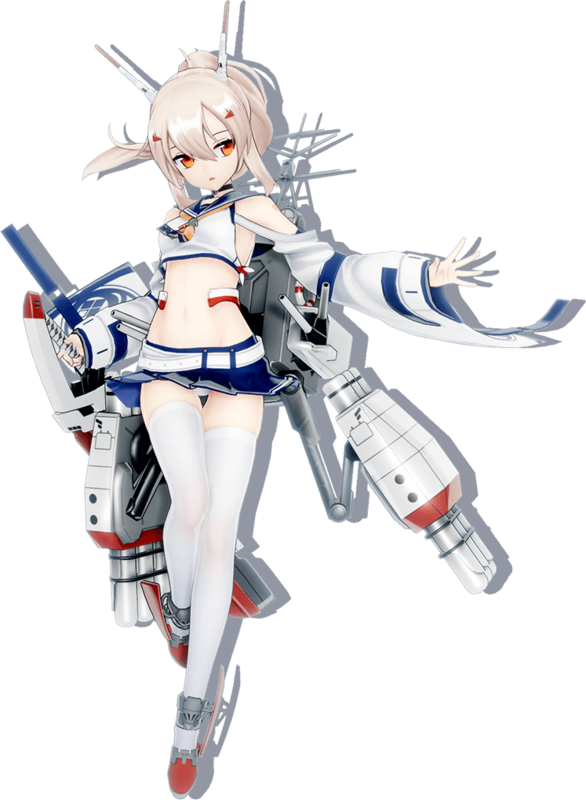 You can also customize your ships with skins and retrofit them with new abilities.